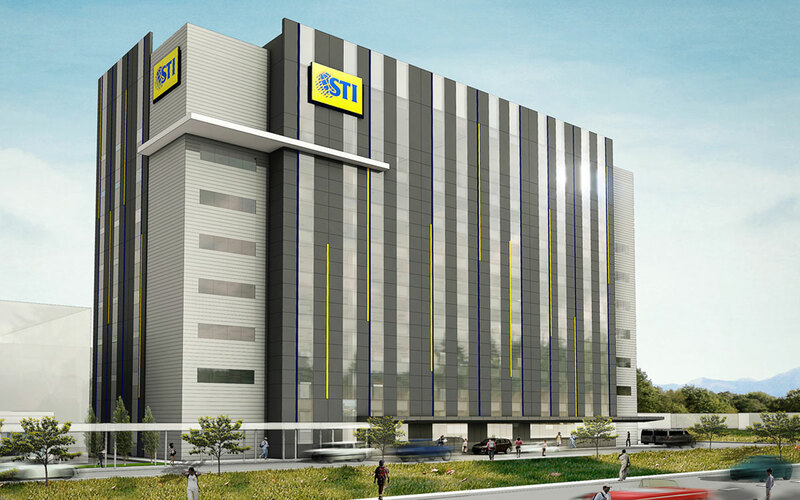 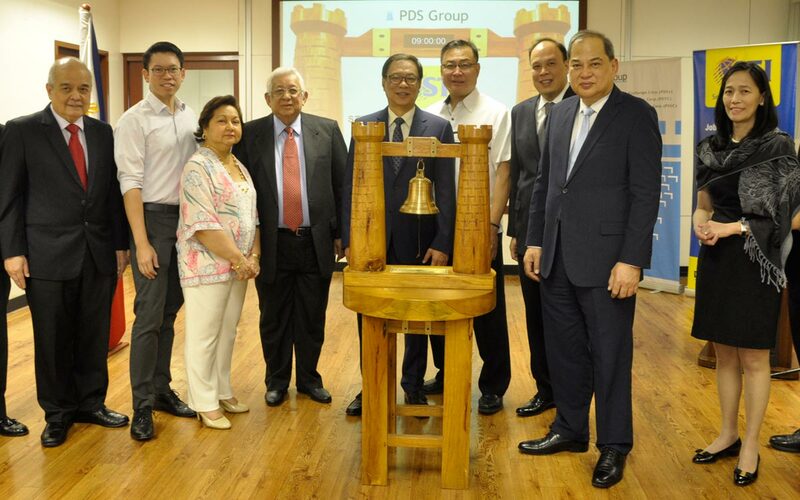 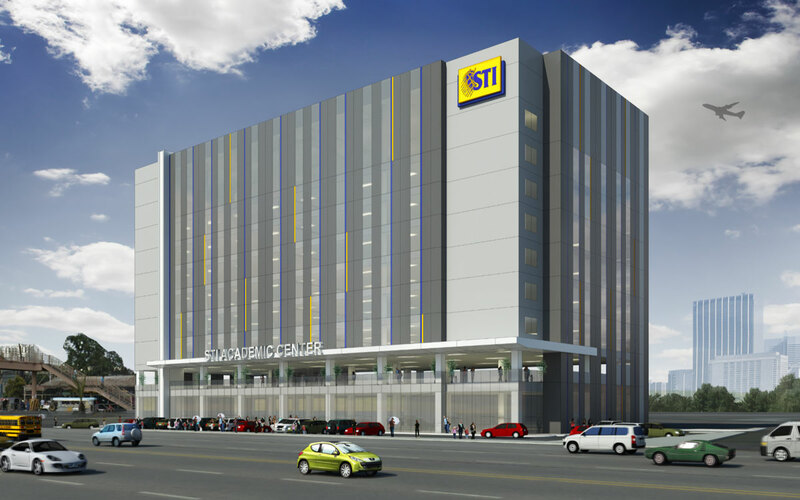 STI Education Systems Holdings, Inc. (STI ESH) officially announces its third STI Academic Center for this year in Cubao, Metro Manila with an inauguration event held on January 22, 2015. 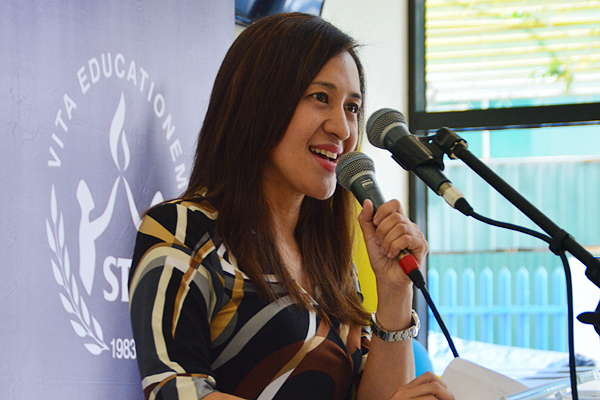 The 3,768-square-meter property is now open to accommodate as many as 5,500 students, while its current students from the older building have resumed their classes in the newer campus since June of last year. 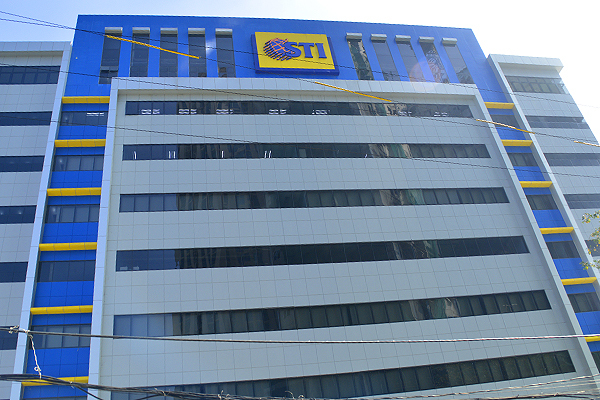 The eight-storey STI Academic Center Cubao has recently made the headlines for its three-storey-tall Santa Claus decoration last Christmas season prominently displayed along 5th Ave. corner P. Tuazon. 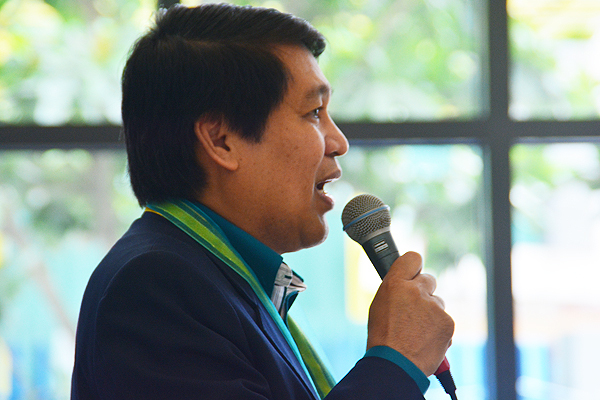 It was known as one of the biggest Christmas adornments in the area. 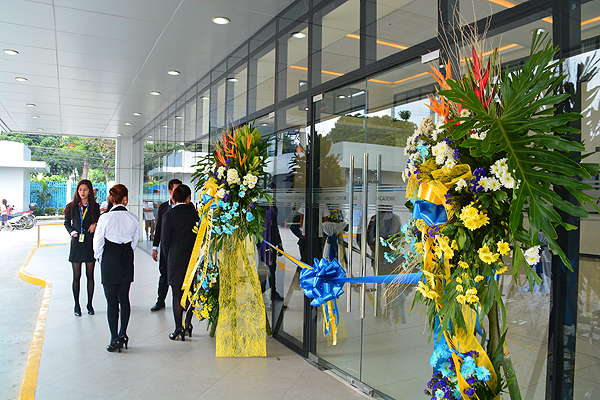 The school’s new building is notably bigger and its improvements include upgraded facilities to provide a productive learning environment such as fully air-conditioned classrooms equipped with LCD projectors and LED lightning systems; a library filled with updated research materials; internet and WiFi connection; and industry-grade simulation laboratories. 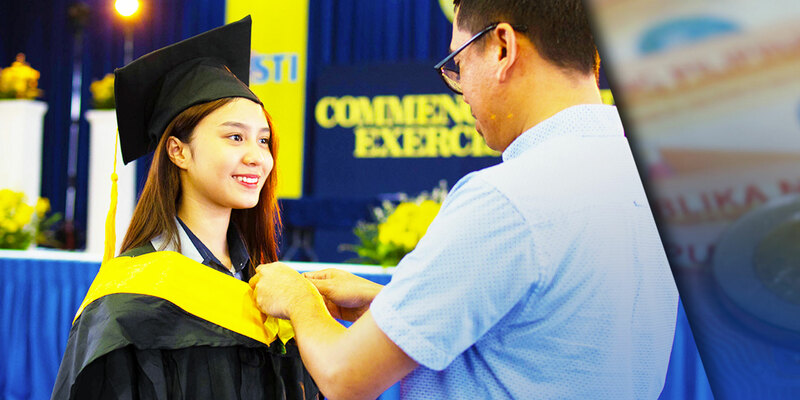 It is currently accepting enrollees taking courses under Information & Communications Technology, Business & Management, Tourism & Hospitality Management, Arts and Sciences, and Engineering for the coming school year 2015-2016. 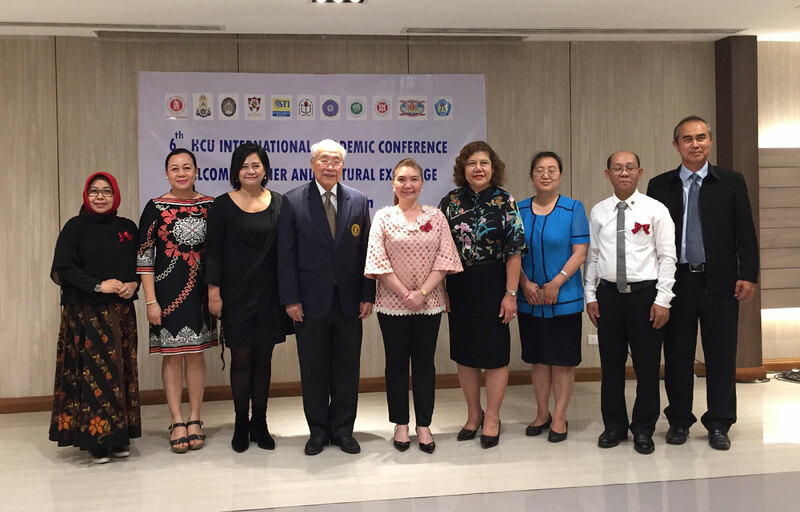 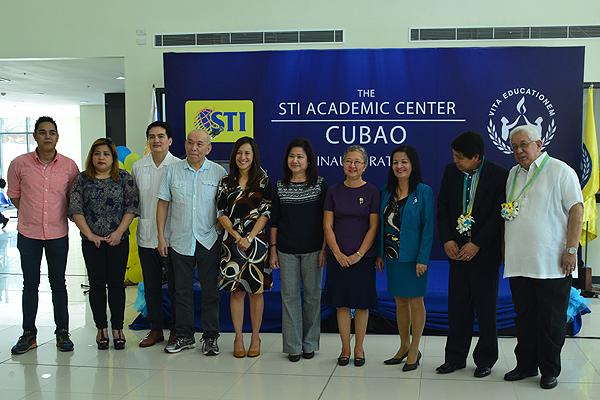 “The improvements that we have completed with STI College – Cubao’s new campus go hand in hand with the innovations we have developed in delivering education to our students. 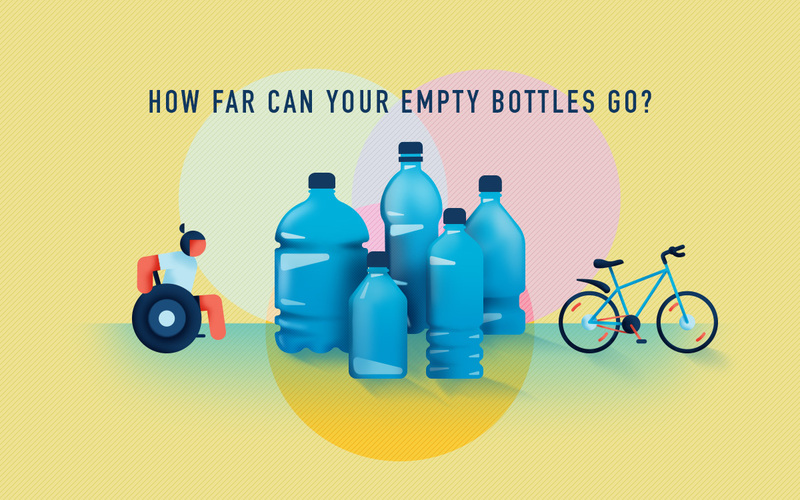 Cubao's accessibility is one of the reasons why we chose it to host one of our flagship academic centers. 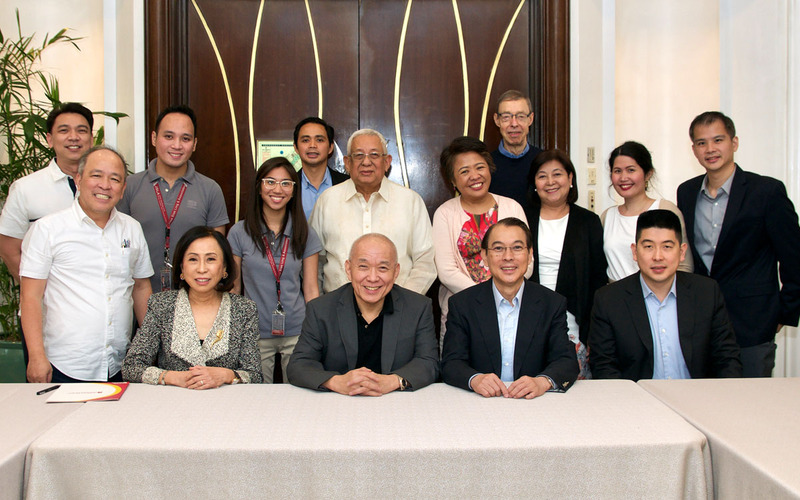 Its proximity complements our aim to mold a greater number of our Filipino youth into competent and responsible members of society. 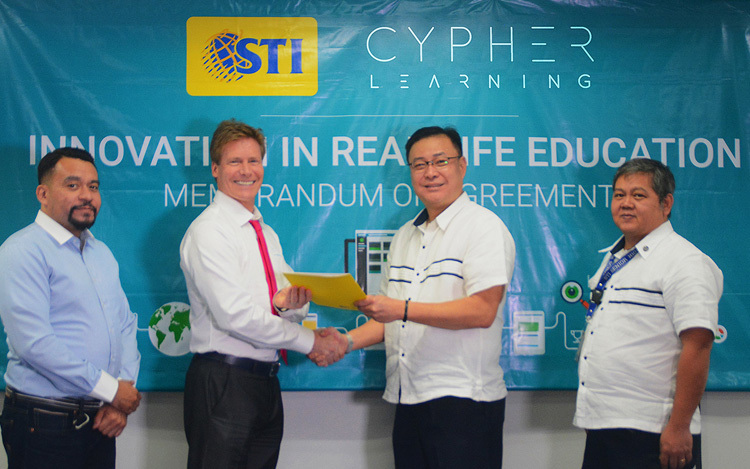 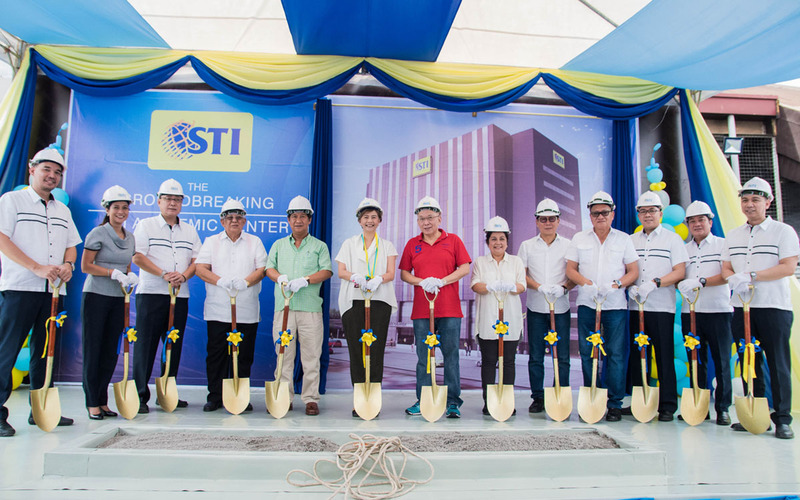 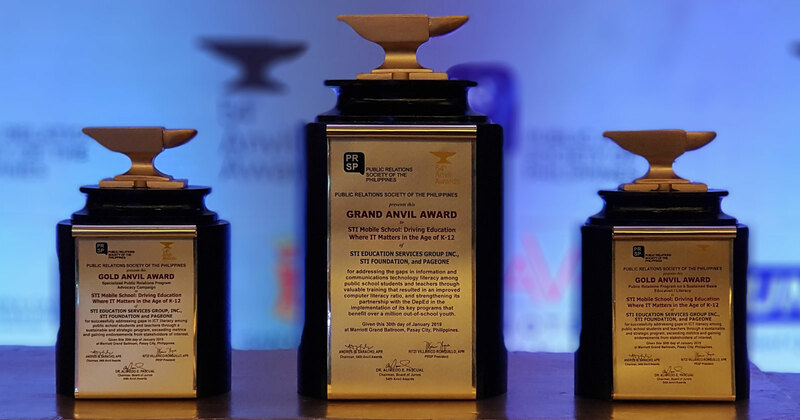 Furthermore, we continue to dedicate ourselves in making sure that we continuously adapt to the global standards of the industry so we can give our students everything they need to complete their education and become ready to join the workforce,” shares STI President and Chief Executive Officer Monico V. Jacob. 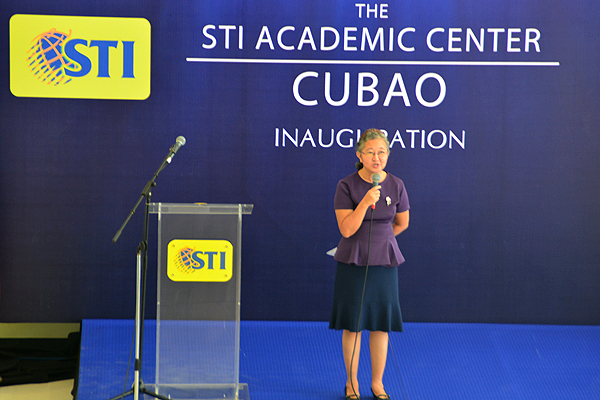 Valued at more than P600 million, the STI Academic Center Cubao follows the recent inauguration events of STI Academic Centers in Batangas and Calamba, and is one of the four STI Academic Centers to be publicly introduced on the first quarter of this year, including another in Lucena. 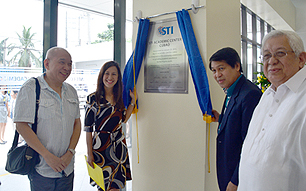 Following the fruitful operations of STI Academic Centers in Global City, Naga, Fairview, Alabang, Novaliches, Malolos, Ortigas-Cainta, and Caloocan, STI is steadily taking steps towards the growth of STI networks across the country.